JN Kirkland & Associates is a ﬁrm of corporate lawyers and attorneys engaged in business legal practice in Uganda and many of the countries in East, Central and Southern Africa. 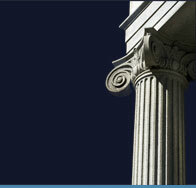 It is our ultimate mission to become the business law ﬁrm of choice in all corners of the continent of Africa! 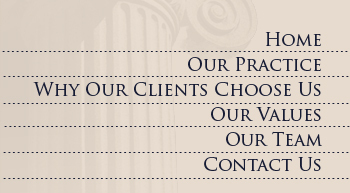 Our practice is focused solely and exclusively on advancing the specialized needs of business clients. We have put together a team of highly qualiﬁed and focused business lawyers to exclusively serve the needs of the business community in the countries in which we operate. Our team of dedicated advisors will be more than happy to meet with you and discuss any matter relating to your business with us. We are truly committed to understanding our clients’ business so that we can be of better service to them. Send your direct inquiries to us at: jackie@jnkirkland.com. Our staff will respond to any e-mail inquiry within 24 hours. You can also call us on telephone number +256 414 346211, +256 414 577028 or fax us on +256 312 294826. Our staff is also committed to adjusting our work schedules to meet our clients’ convenience. By prior arrangement, our personnel can be available to meet with our clients anywhere and at any time of the day.